AFC Energy has successfully demonstrated CH2ARGE, a hydrogen fuel-cell based product that would be the world’s first electric vehicle charger. 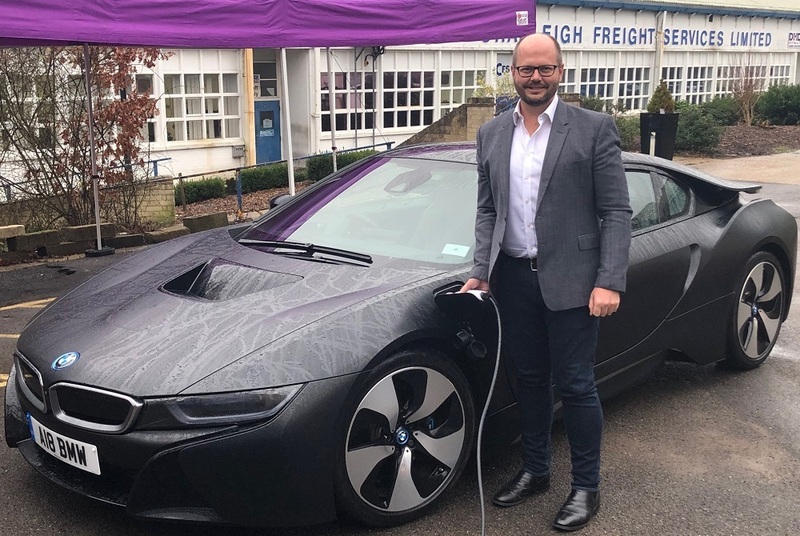 Culminating 10 years of fuel cell research, CH2ARGE was introduced at Dunsfold Aerodrome, with a BMW i8 as the first car to be recharged with power using a hydrogen fuel cell. CH2ARGE is projected to facilitate 100 percent clean electricity for future EV charging, addressing the pollution caused by traditional charging with electricity from fossil fuels. According to AFC Energy CEO Adam Bond, they are projecting there could be 9 million electric vehicles on the roads of Britain by 2030. “For this transition, we need charging stations to be embedded throughout the country, as well as seeking innovative solutions to overcome the severe limitations of centrally generated electricity," Bond said. "By developing and demonstrating the effectiveness of our hydrogen fuel cell in the application of EV charging, AFC Energy has shown it is ready to lead the way not only in solving the challenges of increased demand for electricity, but also doing so in a truly zero emissions approach." The U.K.-based energy technology company is considering discussions with potential OEM partners and suppliers to promote the production of its EV Charge systems for commercial distribution. Want to get notified whenever we write about AFC ? Next time we write about AFC, we'll email you a link to the story. You may edit your settings or unsubscribe at any time.